Once a week, our Toddler Time program offers our tiniest scientists special activities at the Powerhouse. During this time, families and toddlers (pre-schoolers) can play, explore, and meet others. Special books, sensory tables, and activities are available on the gallery floor for play and exploration all day. 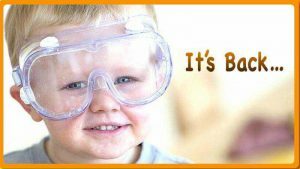 Build up your budding scientist and join us.